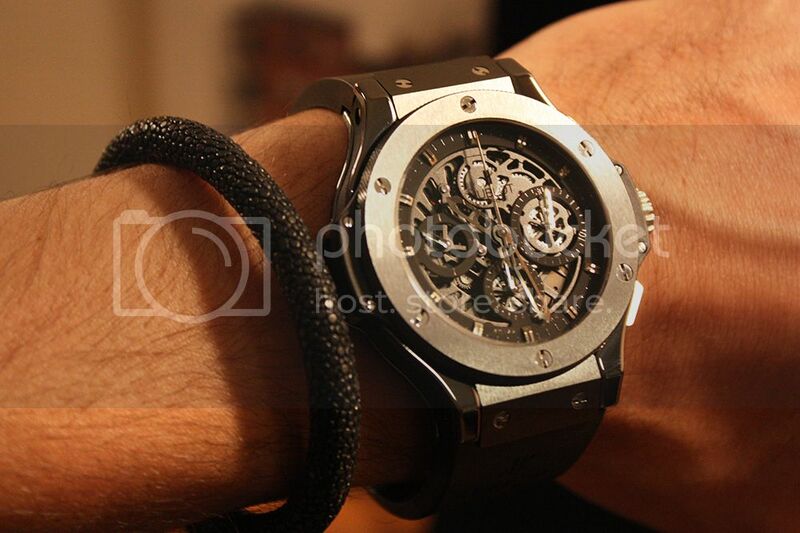 TimeZone : Hublot » Newest addition and my favorite Hublot! The All Black Aero Bang is by far my most favorite Hublot of all time. When I had the opportunity to pick this beauty up I didn't hesitate.